123telugu had already reported that the audio of Nandamuri Kalyanram’s upcoming film Pataas will be released today. This audio function would have been a big feast for Nandamuri fans, as Jr.NTR and Balakrishna were likely to attend this grand event. However, the function has now been postponed due to the sudden demise of Kalyanram’s brother Nandamuri Janakiram who passed away in a major car accident near Kodada on Saturday evening. Pataas team will soon announce a new date for the audio release. Sai Karthik is the music director and Anil Ravipudi is the director of this film. 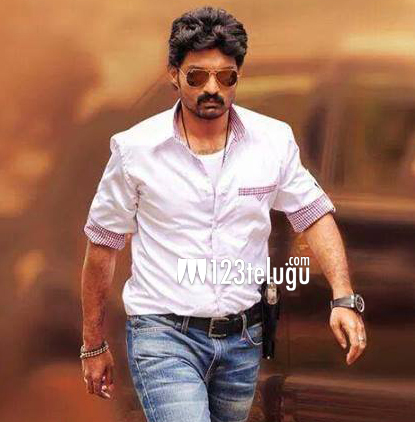 Kalyan Ram is paired opposite the Punjabi beauty Shruti Sodhi in this action filled cop drama.